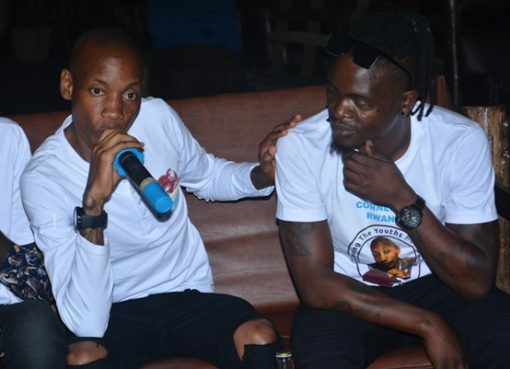 City Socialite Brian Kirumira aka Brian White and his guard, a police officer attached to Crime Intelligence identified as Thomas okoth are set to spend the festive holiday in prison. This comes after Makindye Chief Magistrate’s court charged the two with attempted murder on Thursday. Brian White allegedly shot a one Victor Bitwire at around 2:00AM on Wednesday last week at his home in Buziga, Kampala. 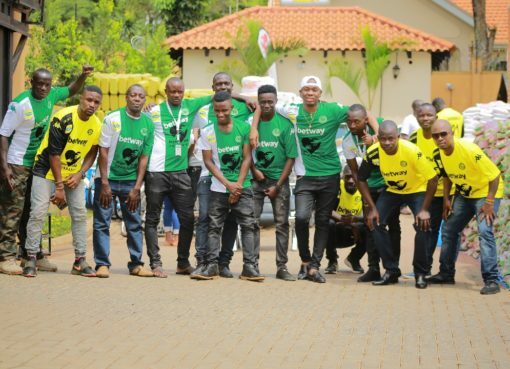 He was upon arrest detained at Kabalagala Police Post before being transferred to Nalufenya police Detention Centre in Jinja..
Makindye Chief Magistrate Erias Kakooza on Thursday afternoon read the charges to the Socialite and his guard. 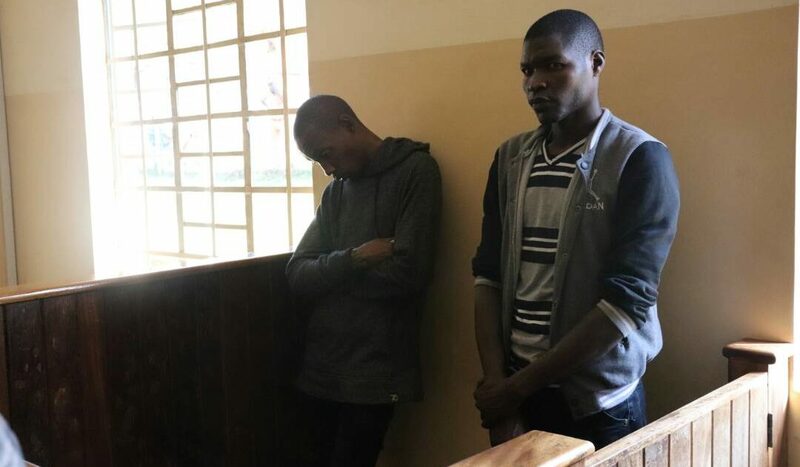 “It’s alleged that the two of you unlawfully attempted to cause the murder of Victor Bitwire contrary to section 204 of the Penal Code Act,” the magistrate read the charges to which both suspects pleaded Not Guilty. Brian White’s Lawyer John Bulombo asked court to release him on bail on grounds that it was his constitutional right. 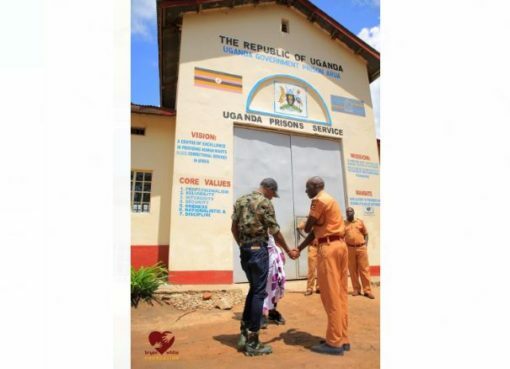 The magistrate would however remand the accused to Luzira Prison after State prosecutor, Happiness Ainebyona asked for more time to read through the documents before responding the bail application.. The case has been adjourned to 8th January, 2018.